Who doesn’t love a perfect smile because that is the most attractive part of a person? Your smile gives others an impression of yourself and the only thing that gives you a great smile is your teeth. But often we take our teeth for granted and harm them incessantly through bad habits, excessive sugar from sweets and carbonated drinks and poor oral hygiene. All of these lead to cavities and dental plaque that discolor your teeth. 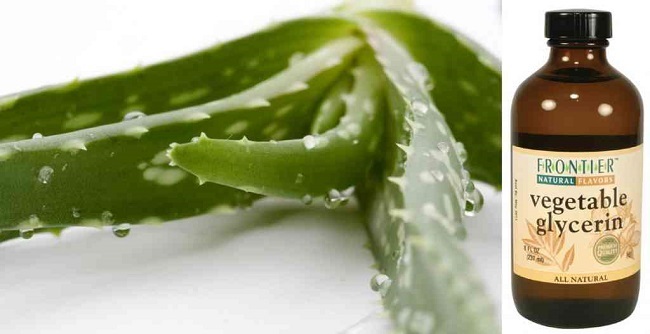 However don’t be alarmed as dental plaque, cavities and tooth decay can be reversed with these 15 effective natural remedies which can get rid of your dental problems. Baking soda is used as a universal remedy for many things but it can also be put in your mouth and used to remove dental plaque. Just make a mixture of 1 tablespoon baking soda and a pinch of salt. Use this as a paste to brush your teeth as you normally do. A few decades ago perhaps in the time of your grandmother, a baby’s teeth would be cleaned and massaged with glycerine. 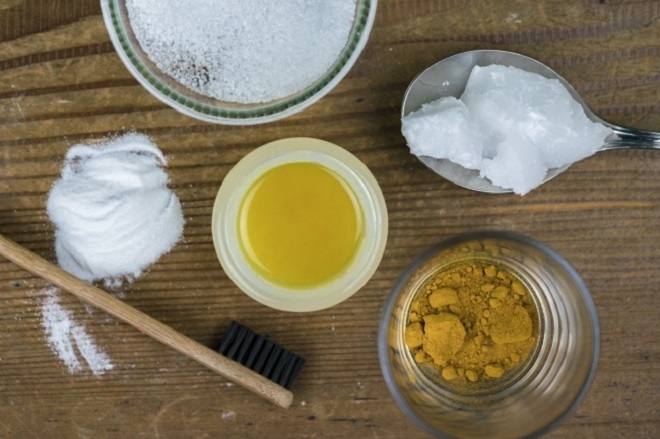 You can make a powerful natural toothpaste using the following ingredients. Now mix this thoroughly and brush your teeth with the mixture. You will notice the difference immediately after brushing. 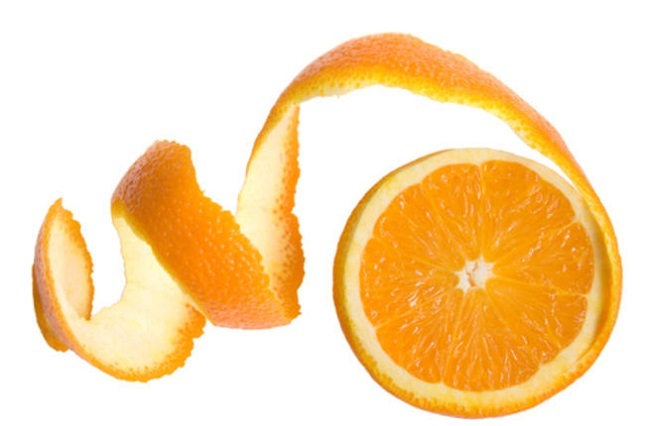 Rub orange peel on your teeth. 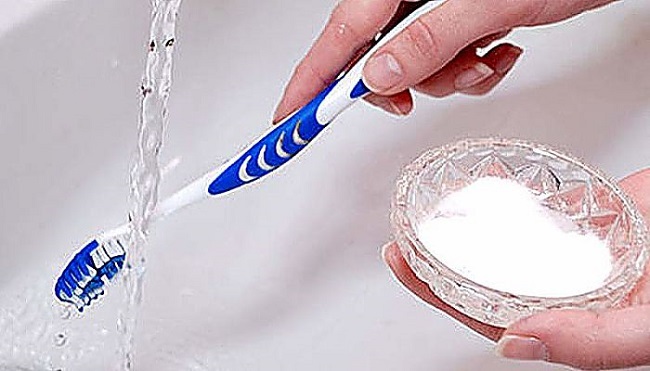 This will prevent stains; whiten your teeth and even eliminate bacteria. Rub it for about 2-3 minutes and then rinse with water. Do this once daily. 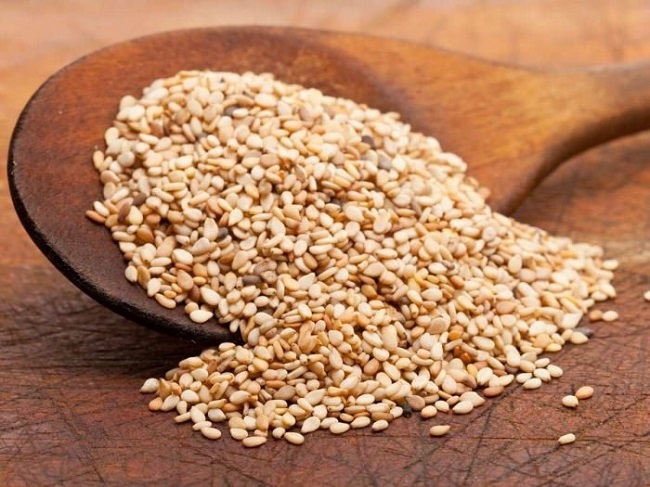 Did you know that chewing on sesame seeds can remove dental plaque? Take a handful of sesame seeds; chew on them for at least 3-5, then spit them out and use a brush on your teeth to remove remaining seeds. You can also use it as a scrub to remove plaque stains from your teeth. To make a vitamin tooth mask for your teeth, mash strawberries, oranges and tomatoes together to make a paste mask. Now apply it to your teeth and keep it on for 6 minutes. Now rinse with water. This kills bacteria and even gives you fresher breath. Although this isn’t a very tasty way to clean your teeth, it is very effective and 100% natural. 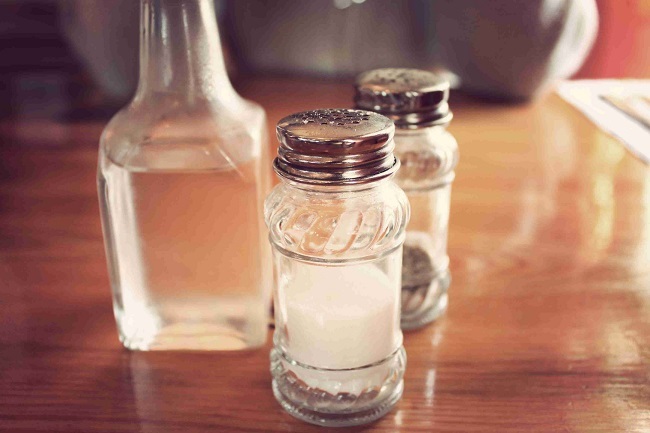 You need 2 tablespoons vinegar, 1 tablespoon salt, and 4 ounces of water. Combine all the ingredients and rinse your mouth with this solution daily. 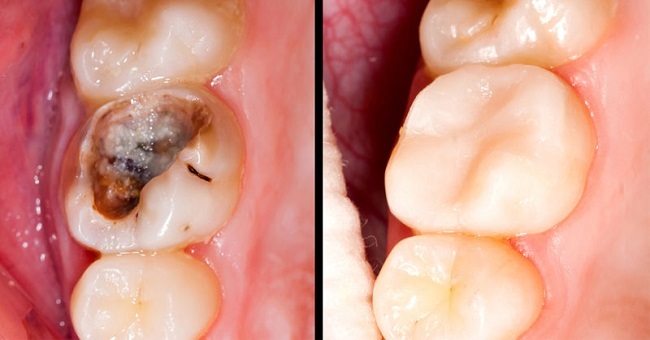 Now that you have some great remedies to remove plaque, here are some sure shot pieces of advice to reverse tooth decay and cavity damage. Be committed to such practices to get the best results. A regular visit to your dentist at least once or twice a year can help you maintain oral health by identifying problems and treating them immediately. This mineral toothpaste is effective for keeping your teeth healthy and free-from cavities. Mix all the ingredients until you get a paste. It should be even with no crumbs. Use it as a substitute for your regular toothpaste. However, do not use this for more than 30 days because of its abrasive nature and absence of fluoride. Also consult your dentist before using any new remedy if you have any severe oral conditions. If you want good healthy teeth you have to stop eating foods that promote tooth decay like excess sugars, carbonated drinks, sugary fruit juices, confectionary items etc. Now it isn’t necessary you give it up entirely (although that would be ideal), but once in a while is ok providing you rinse your mouth thoroughly soon after. 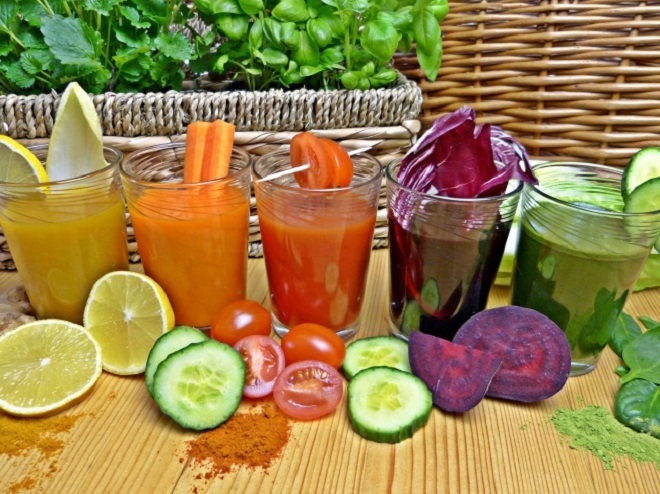 Research has shown that dietary changes can reverse tooth decay. 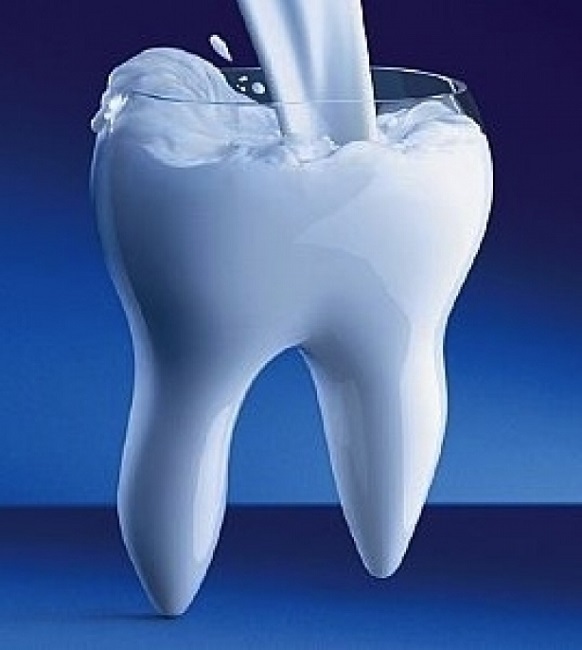 Calcium contributes to strong bones and teeth. Consume foods rich in calcium like dairy products such as milk, sour cream, yogurt and cheese. Various leafy greens, beans, and lentils, also contain calcium. If you like your beverages always choose the unsweetened variety. Make sure you drink enough water daily. Start adding less sugar to your tea as this isn’t only good for teeth; it is good for overall health. Sugarless gum can actually prevent tooth decay as most gums in this variety contain an ingredient called xylitol which does not cause bacterial growth in the mouth. Chewing gum promotes saliva production that removes food debris stuck in teeth. 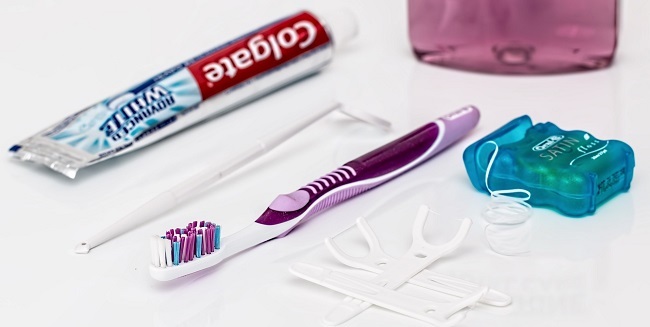 Choosing the right toothbrush is important for teeth and gum health. 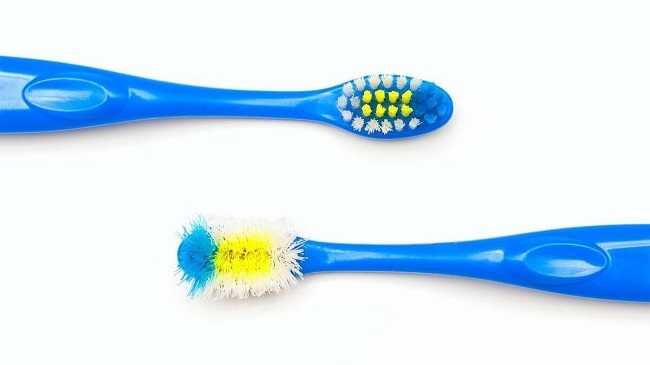 Moreover, change your toothbrush every two months once you notice the bristles are wearing out. A medium sized toothbrush with bristles that can clean all the crevices in your teeth and molars to remove hidden food particles is ideal. Vitamins are essential for your diet. 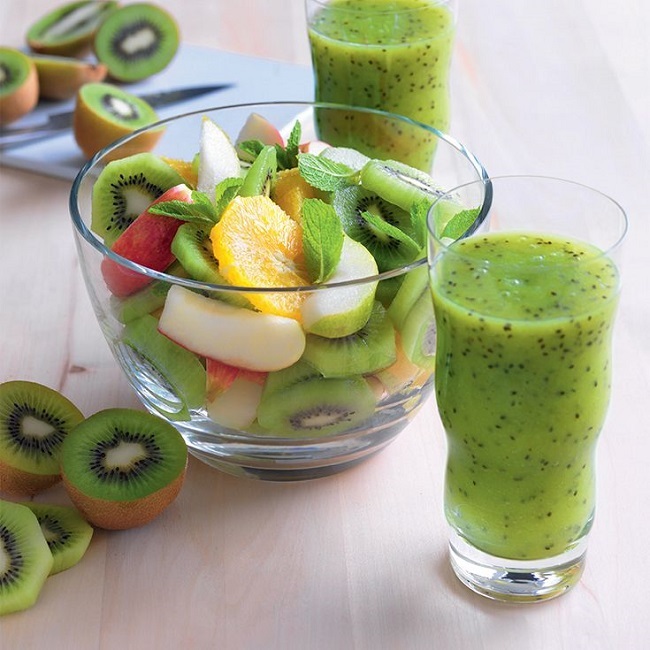 The best way to get a natural dose of vitamins is to eat plenty of fresh fruit and vegetables. Top promote saliva, eat fiber-rich foods like nuts and greens. Bananas, apple, Brussels sprouts, and peas are especially good for oral health. Whole grain foods are rich in iron, fish like salmon, herring, and tuna is a good source of vitamin D.
Coconut oil pulling can protect teeth from decay as it removes bacteria from teeth and heals them naturally. 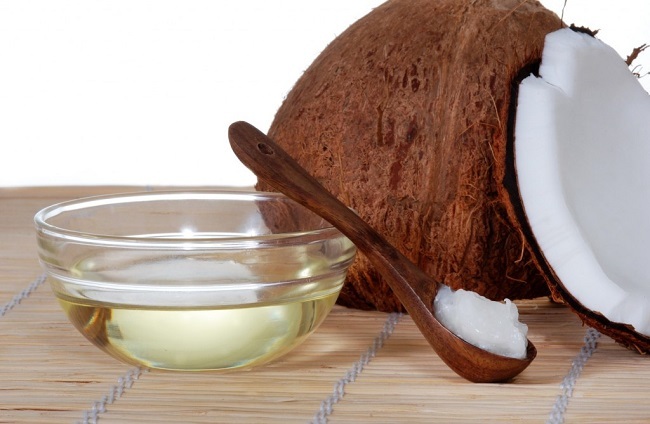 Swish around a tablespoon of coconut oil in your mouth for 20 minutes till saliva and oil form a milky white color. Then spit out and rinse your mouth with water. You can do this daily before you brush your teeth. Oil pulling won’t reverse cavities but it will definitely prevent them. However, use a good brand of pure virgin coconut oil.